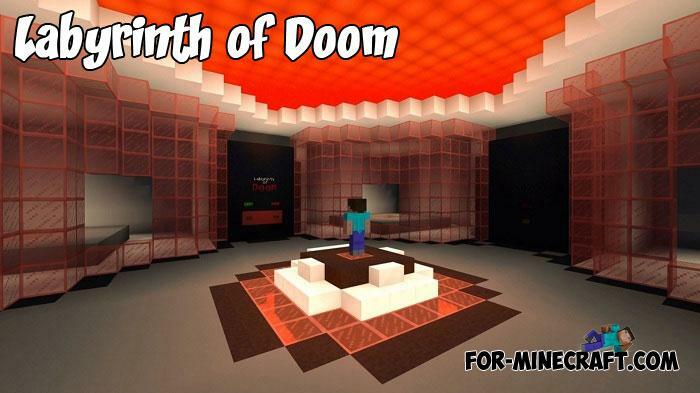 First of all, Labyrinth of Doom is a very clever creation, unique in its kind.. 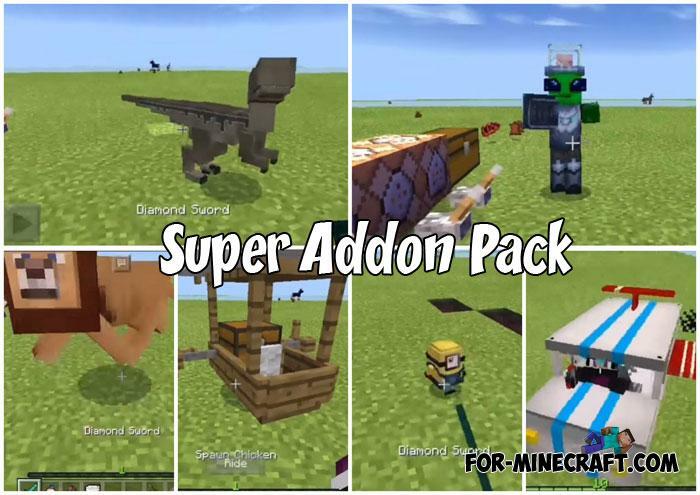 The main emphasis was placed on the construction of skyscrapers and high-rise buildings to form a business center in a modern style..
At the moment it is the biggest addon pack on our site and be prepared for the fact that there is everything from aliens to dinosaurs..
Return your items back using the BackCraft Mod. 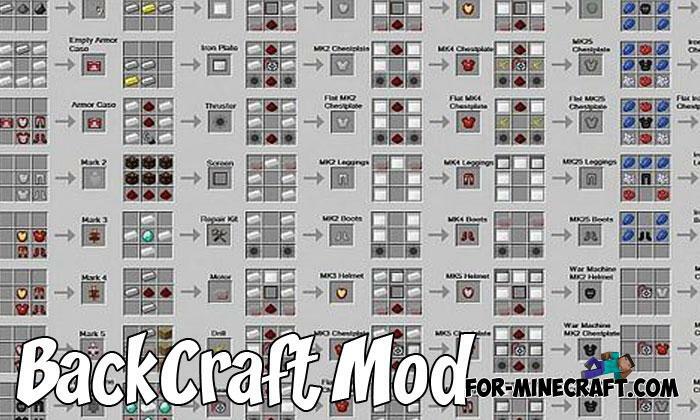 It adds a new feature that the avid crafters dreamed of.. 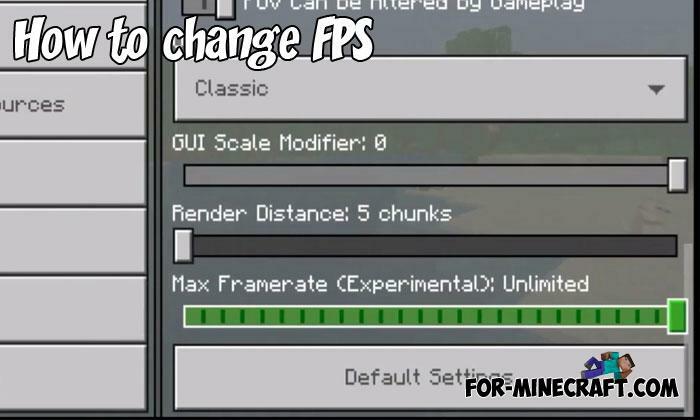 Attempts have already been made to implement the FPS slider for Minecraft PE and they actually worked.. 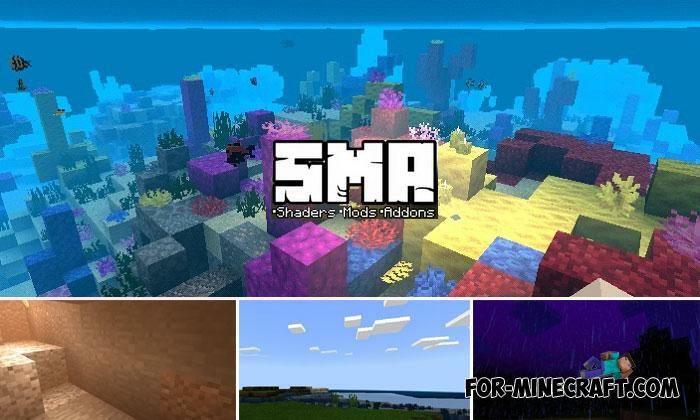 Innovative shaders by the Sma project for Minecraft Pocket Edition (Bedrock now). 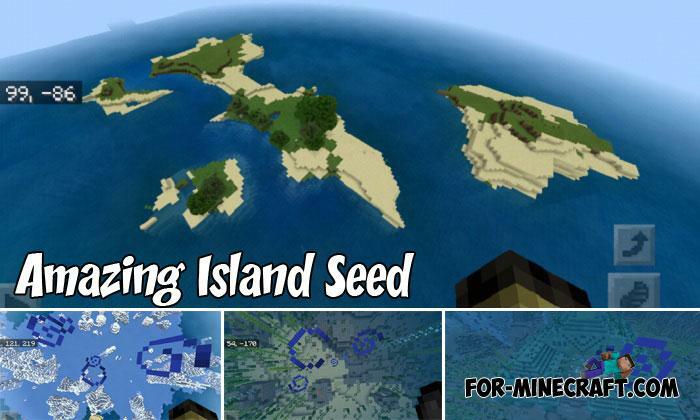 After a few years and a bunch..
As already mentioned, it is not necessary to download maps and large projects just to start a new game.